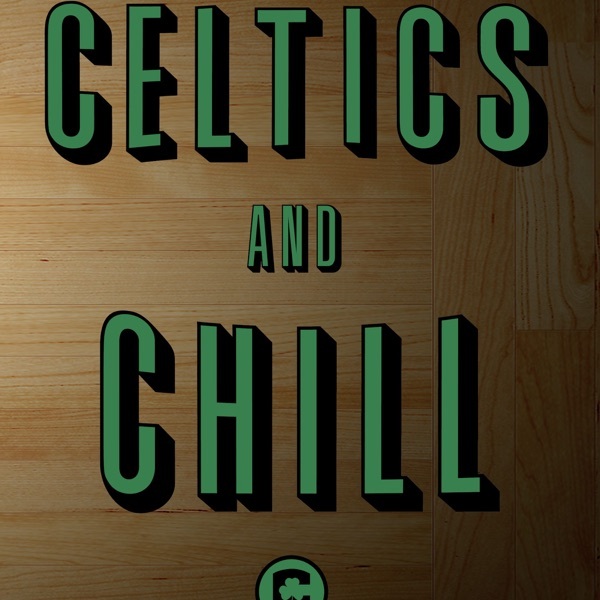 Discover Celtics and Chill Podcast #31 - Catching up on Everything Celtics, A Little Around the NBA/Zion Talk, and much more! Episode #31 of the Celtics and Chill Podcast brought to you by CelticsSocial.com and SeatGeek.com! Use promo "CelticsSocial" at SeatGeek for a full $20 off your next order! In this episode we have a lot to catch up on as the Celtics ended their winning streak and are now on a small losing streak. That could all change tonight though agains the Bucks and the Greek Freak! We also talk NBA trade rumors, just how good Zion Williamson is and much more on this jam-packed exciting Celtics and Chill episode!